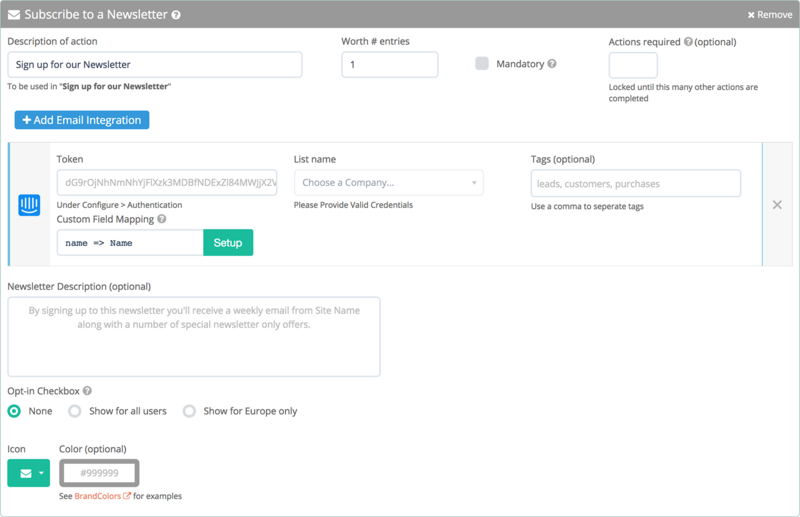 With Intercom you will have powerful control over how you send emails to your customers. 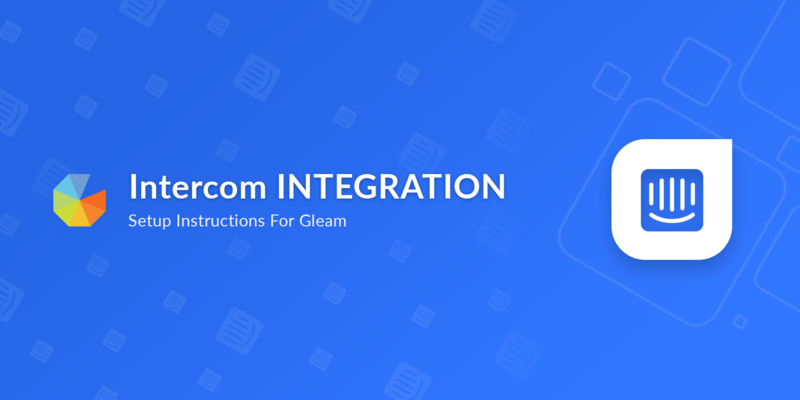 Gleam integrates fully with Intercom to help you collect more emails from customers. You can enable Intercom Integration on the Business plan & above. Simply navigate to Settings > Integrations then turn on Intercom. You will then need to add your Token which can be found under Configure > Authentication. You can also specify a default list to send contacts to, this can be overriden at a campaign level. We support the syncing of Custom Fields for Intercom through our Custom Field Sync feature, you can set this up via the Custom Field Mapping button when setting up the integration. Once you've activated your integration with Intercom you can now use Subscribe actions to send mails to any list that you want.